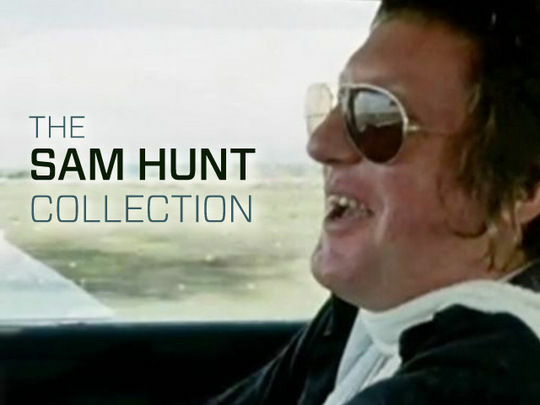 Classic and curious collections hand picked by NZ On Screen and special guests. 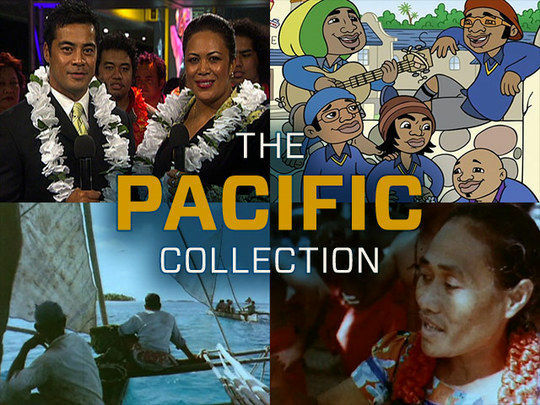 From Niue to Auckland, from Tagata Pasifika to bro'Town, from Bill Sevesi to King Kapisi — 30 classic titles celebrating Pasifika culture and people. 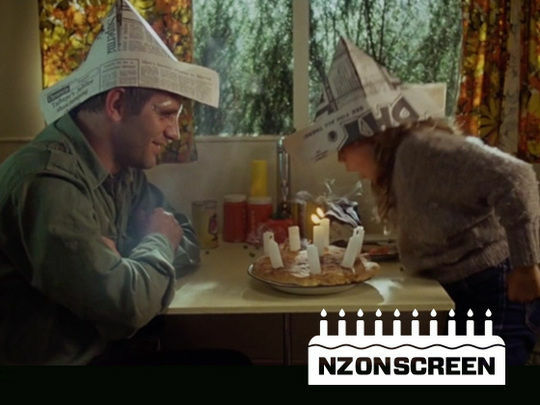 From The God Boy to Boy, plus singers, whale riders and more — NZ On Screen presents its Coming-of-Age collection. 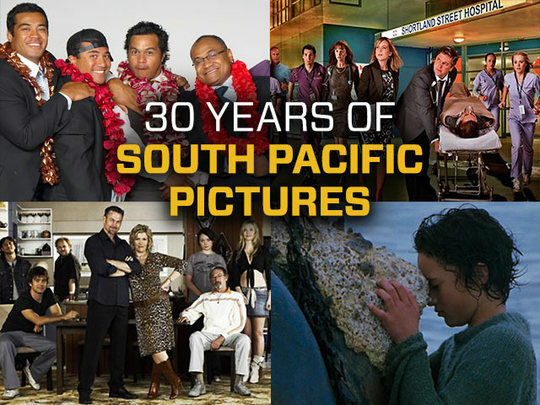 From Marlin Bay to Westside — and so much more in between — this collection marks 30 years of production from South Pacific Pictures. 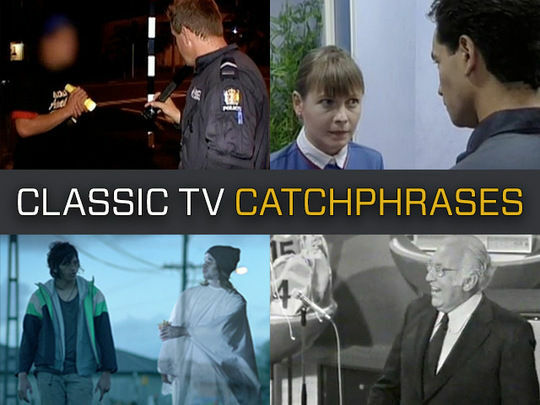 From Britten to Bugger, this collection celebrates 10 years of NZ On Screen — and the most viewed titles for each of those 10 years. Enjoy! ‘Don’t leave town till you’ve seen the country’ was the catchphrase for a 1980s advertising campaign which reminded Kiwis that tourism begins at home. 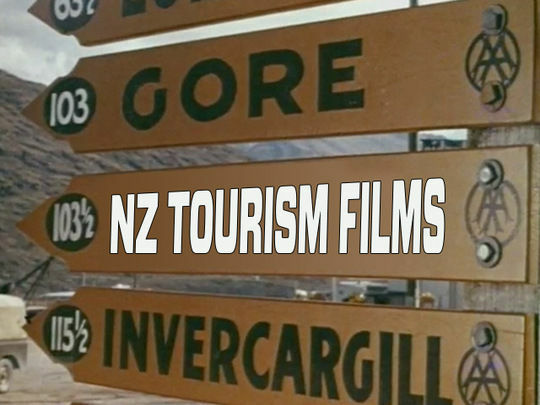 Don't leave NZ On Screen until checking out this collection of tourism promos. 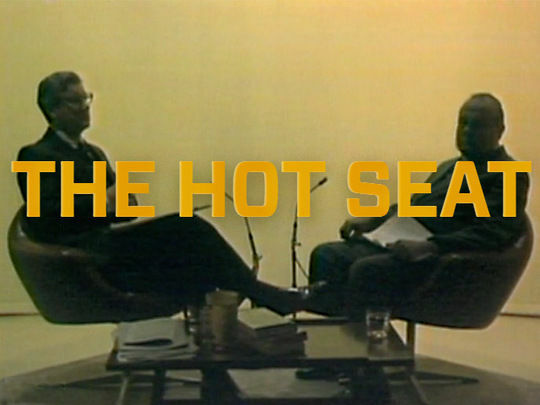 The hot seat: not always the most comfortable place on screen – for interviewer or interviewee. 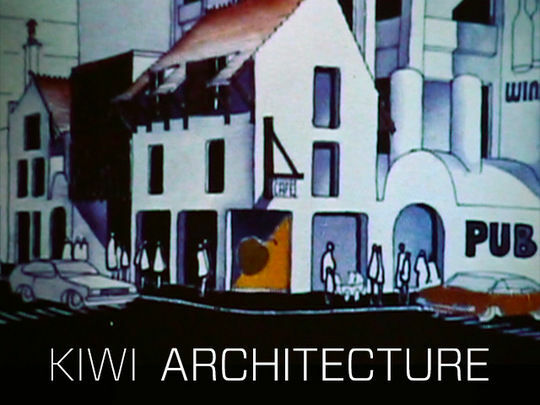 This collection looks at some iconic Kiwi contributions. 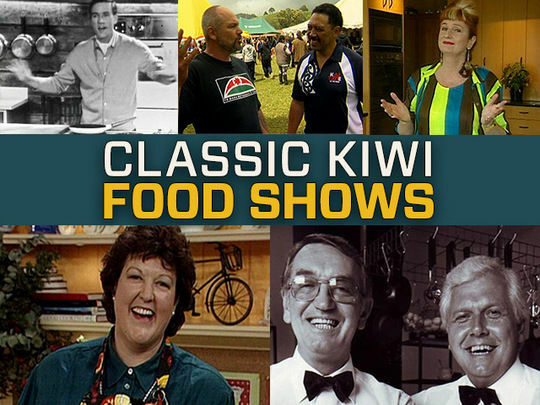 Food shows have been a staple of the Kiwi TV diet since our very first broadcasts. This collection offers up a smorgasbord of local chefs and culinary delights. 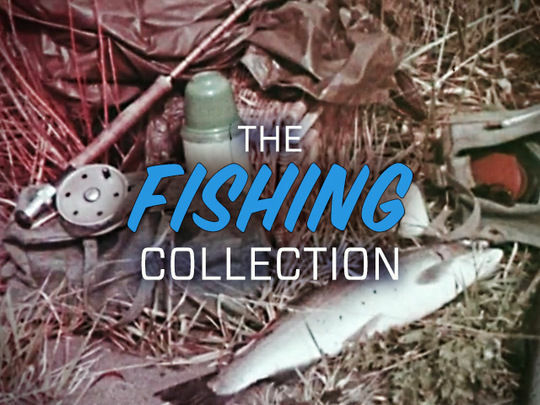 Fishy tales from one of New Zealand's most popular pastimes: a collection about fishing. 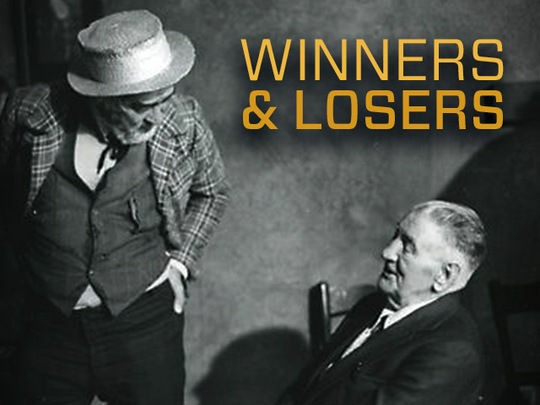 A collection of titles that pushed the boundaries, and were sometimes banned for doing so. 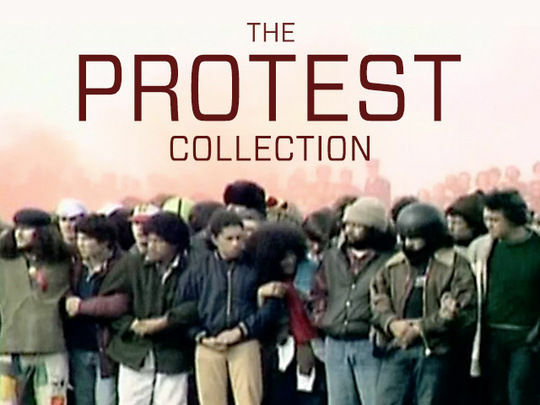 A collection which spans decades of public protest in New Zealand. From animals and puppets, to giggling hosts and newsreaders: a collection of moments when not everything went to plan. 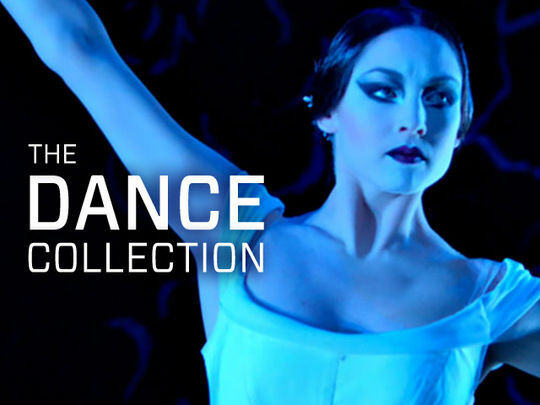 A celebration of dance: from the grace of the Royal New Zealand Ballet, to Dancing with the Stars and global sensation Parris Goebel, this collection has the moves covered. 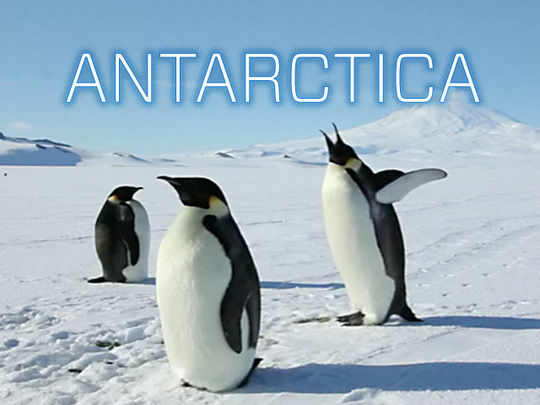 Check out some memorable Kiwi leg-pulling in this collection of spoofs and mockumentaries. Classic moments where a few choice words become the stuff of a national catchphrase. 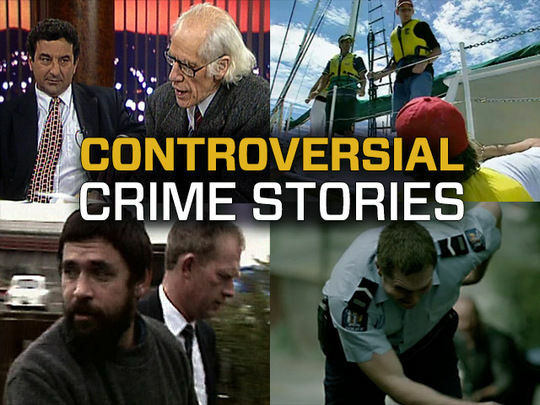 A collection of crime cases that have been the subject of high profile documentaries and dramas. 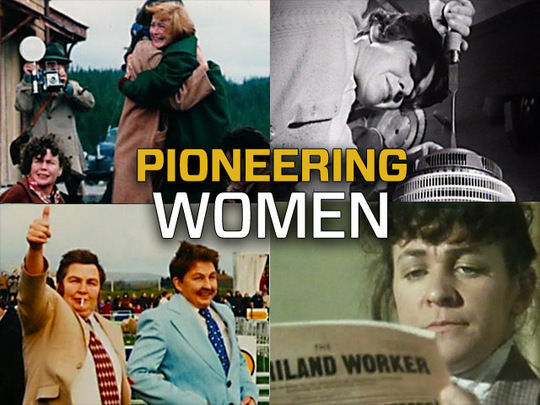 A collection celebrating women and feminism in New Zealand, from all walks of life — pioneering, staunch and committed. 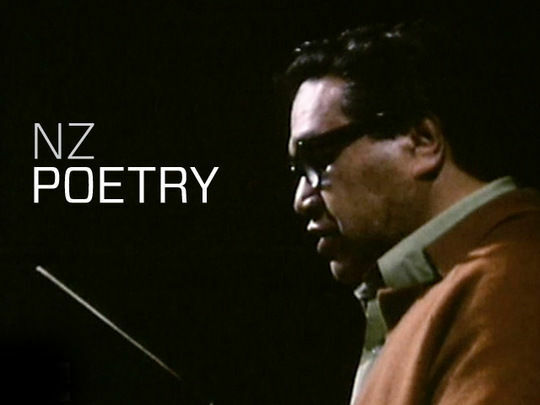 A collection featuring documentaries about some of New Zealand's most celebrated poets — plus classic train film The Coaster. A collection celebrating Sam Hunt – a man for whom poetry is his lifeblood; a poet whose words have provided a backdrop to New Zealand lives. 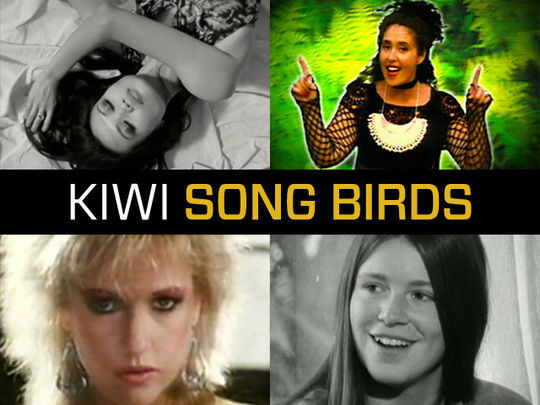 A salute to the women of New Zealand music – the songs and songstresses that have found their way into Kiwi hearts. 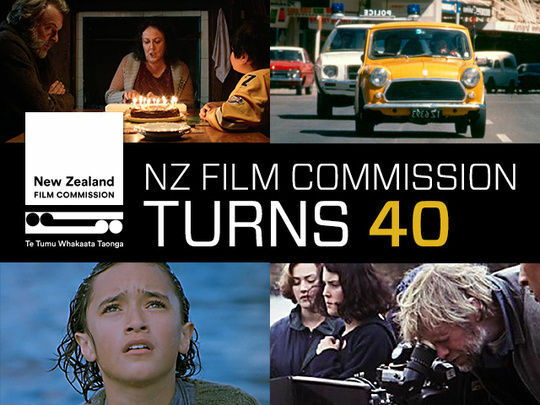 A collection celebrating 40 years of the NZ Film Commission, and 40 years of New Zealand films. 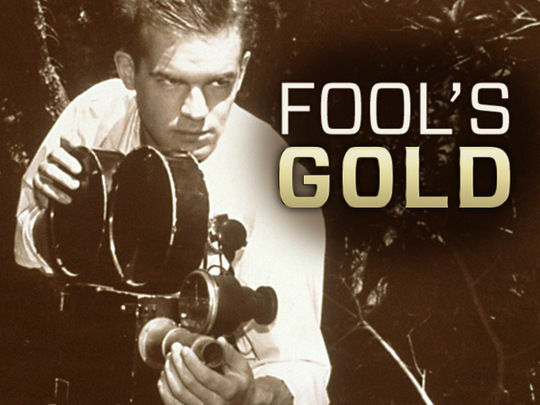 Roger Donaldson and Ian Mune's classic 70s television series, restored. 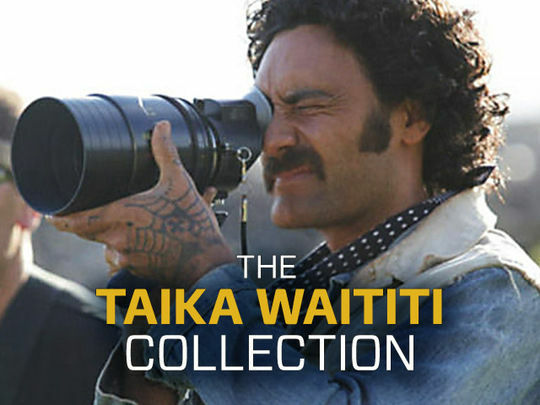 From acting to funny accents, to directing blockbuster movie hits — a collection devoted to the many talents of Taika Waititi. A collection that shines a light on architecture in New Zealand.